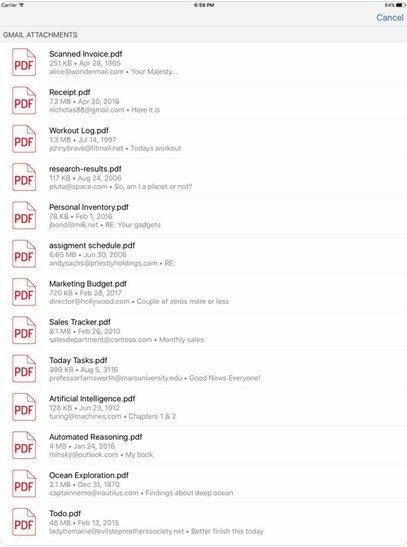 Although we usually associate Word files to Microsoft Office, and therefore Windows, it's a document format that's used at a global level and that we may even need to use on our iPhone or iPad. In turn, the PDF format has managed to become a standard thanks to its compatibility with all operating systems (Android, iOS, Mac, and Windows included) and to the fact that it can't be modified, reason for which this format has become a key element for the exchange of legal documentation and important files. 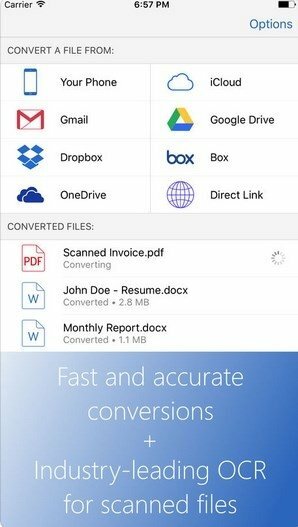 The importance of this kind of file can generate the need to convert its format and, for such purpose, there are applications of the likes of PDF to Word Converter - Convert PDF to Word, compatible with iPhone and iPad, although it also comes along with its own version for Android. 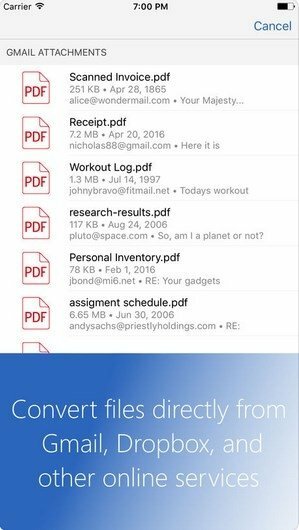 Convert PDF files to DOC straight on your iOS device. Conversion of files without limits in terms of size and number of files. Excellent quality in the conversion of PDF to Word. Also compatible with scanned documents or really complex PDF files. Leading OCR technology in the sector. The design, format, images, and tables of the converted documents are exactly the same as in the original PDF files. The app converts the files on its servers to not waste our device's battery. 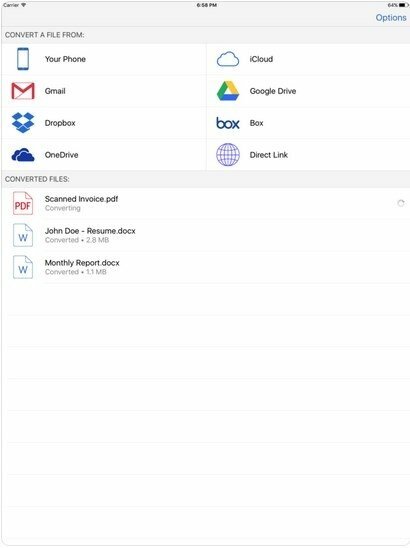 Allows us to convert files attached to Gmail, Dropbox, Box, Google Drive, and OneDrive straight from the app. And all these features are available in the free version. The other two licenses available, each one with its own options, also allow us to convert other file extensions, not only PDF to Word.